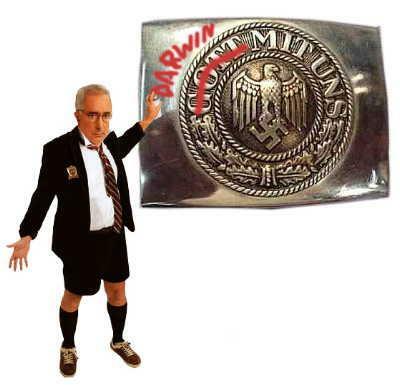 Comedian Ben Stein has withdrawn as the University of Vermont's commencement speaker because of complaints about his critical views on evolution in favor of intelligent design. UVM President Daniel Fogel said he chose Stein based on the warm response to a lecture he gave on campus last spring. Fogel said, however, he was deluged with e-mail messages from people offended by Stein's views of science. When told about the criticism, Stein ? who was to be paid $7,500 ? backed out of the May 17 commencement, Fogel said. "I did not ask him not to come," he said. "I was not going to let him be blind-sided by controversy." is about as good as the its health care system.